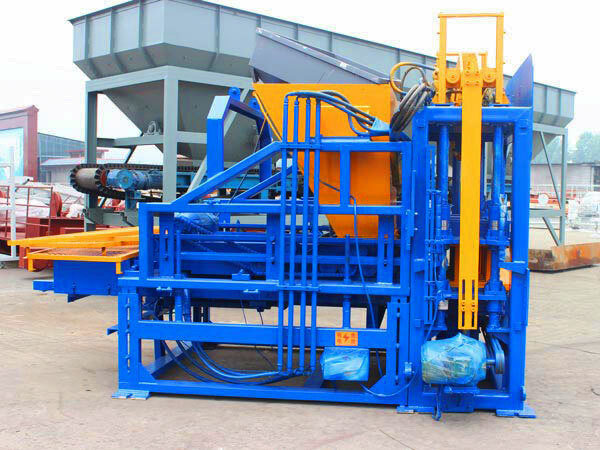 Interlocking brick machine Malaysia is used to produce bricks with unique interlocking design for slope protection project or road construction. Interlocking brick making machine Malaysia also can be used for flood control project, urban river slope protection renovation project, dam protection for reservoirs, piers protection and river bank governance. Malaysia interlocking brick machine can be installed manually. Each interlocking bricks create a strong interlock with the surrounding six bricks, make the pavement system much more stable under the effect of water flow. 1. Adopt fully automatic drive, twice feeding, achieve pressure organic combination, dual control function for height and intensity of product. 2. 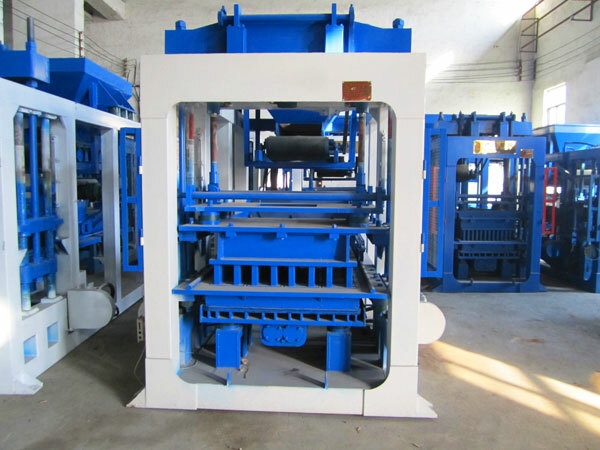 Small volume, big vibration force, simple operation, convenient maintenance, reliable function, etc, which is an economic, practical and advanced interlocking brick making machine Malaysia. 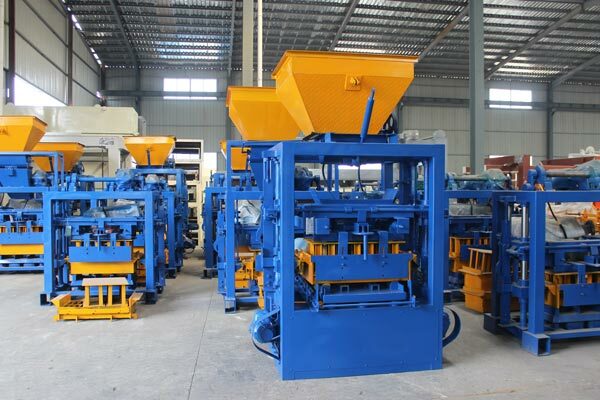 When refers to buying an interlocking brick making machine Malaysia, there will 100% people will be curious about myib machine price. And they also will ask how much does an interlocking brick making machine cost, what they should do if they want to invest an interlocking brick machine Malaysia. 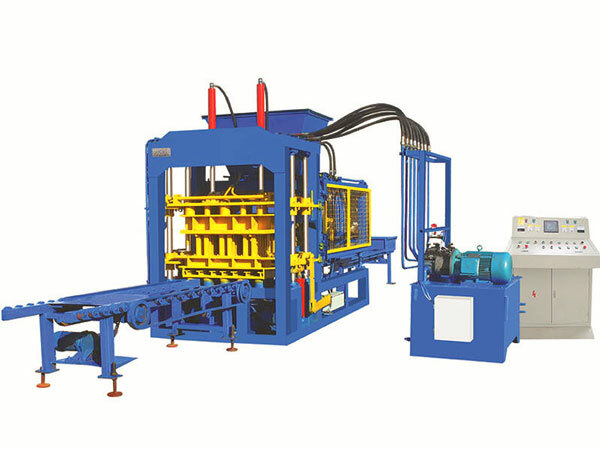 Malaysia interlocking brick making machine price will be affected by many factors, including steel price, cement price, labor cost, site cost, but the most important factor is choosing a reputable myib-interlocking brick machine supplier(Malaysia), only you find a right supplier, it is possible for your to get a quality machine. So you must polish your eyes no matter you search on the Internet or find at local area. 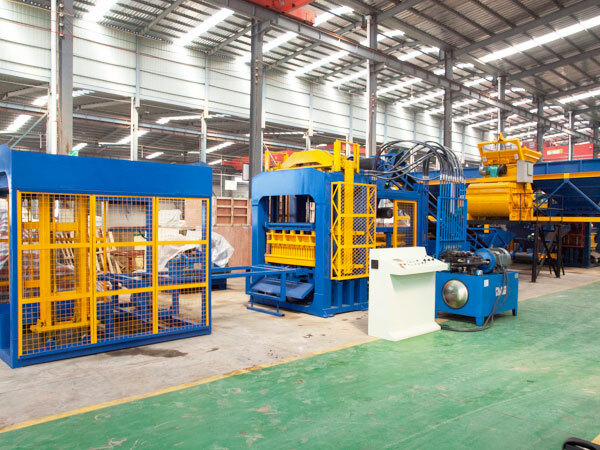 If necessary, you’d better pay a visit to their factory, to see real interlocking brick making machine supplier, we AIMIX GROUP takes Malaysia as main market, and we will give you best myib machine price, we welcome you to our factory and office. Generally, interlocking brick machine needs labor to operate and monitor the whole production process, if you don’t want to spend time finding and training labor or operator, you can invest an automatic hydraulic interlock brick making machine, it is under PLC intelligent control, can produce interlocking blocks automatically and efficiently, to some extent, it will help you save labor cost. Meanwhile, same model, same capacity, productivity of automatic type is higher than that of general interlocking brick machine Malaysia. 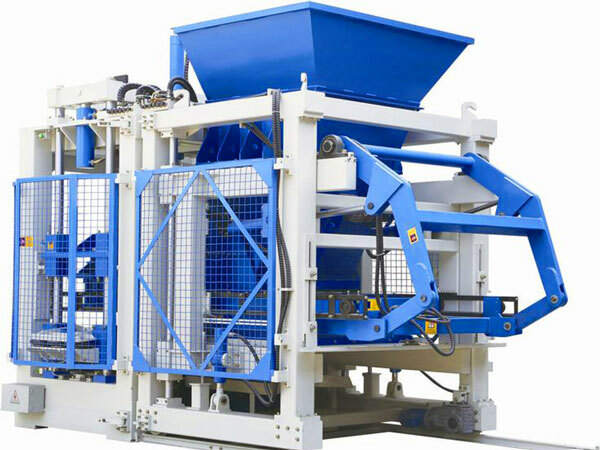 Interlocking brick machine Malaysia uses sand, industrial wastes, slag, mineral waste residue as raw materials, add little cement and produce all kinds of myib interlocking bricks. It can produce exterior wall block, interior wall block, tracery wall block, floor piece, dike dam block, and interlocking blocks. 1. Interlocking bricks produced by Malaysia interlocking brick machine can protect slope. 2. Anti-erosion, shock resistance, antifreeze, very durable and has log service life. 3. Do conservation of water and soil, soft connection, which is suitable for all kinds of terrain. 4. Do conservation vegetation growth, high porosity pavement is beneficial to growth of vegetation. 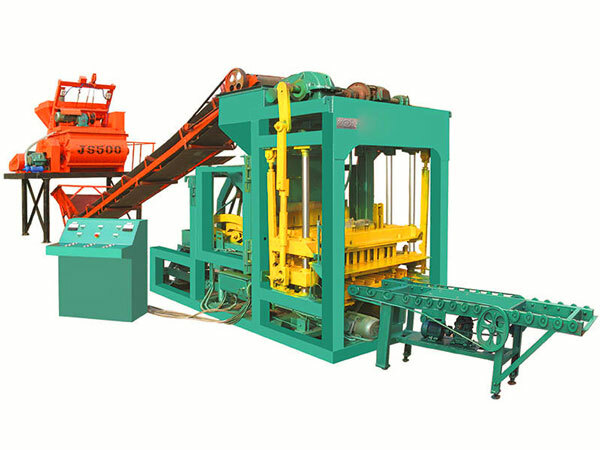 We have many capacities and models of interlocking brick making machine Malaysia for your choice. If you are interested, come on to send us inquiry! We will make a perfect business plan!